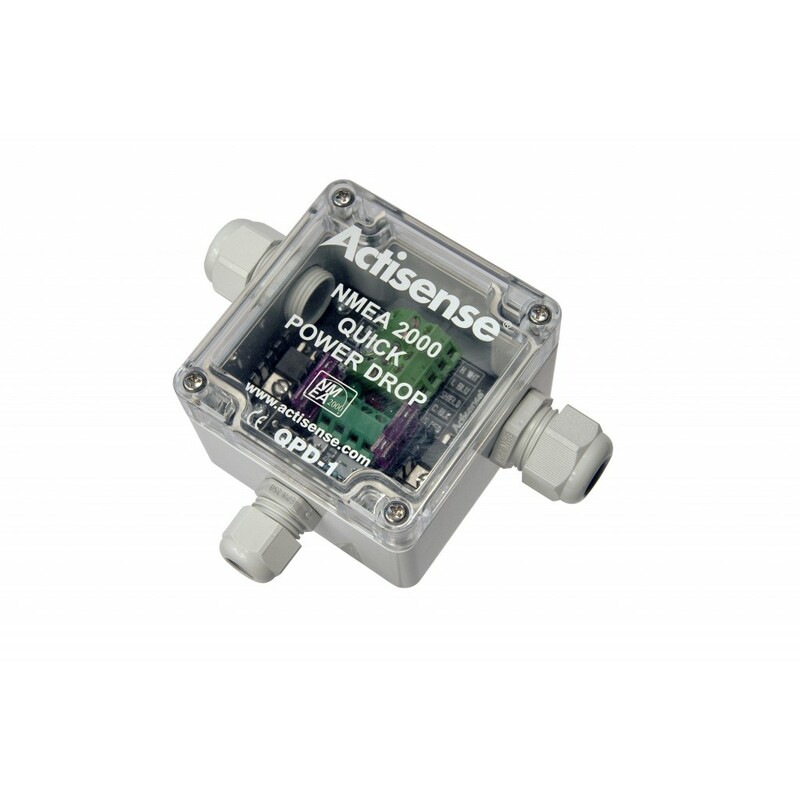 Please fill in the short form below with your question, either about the Actisense QPD-1 Quick Power Drop, or for some technical advice. Please include details of your vessel if you feel they will help us answer your query. 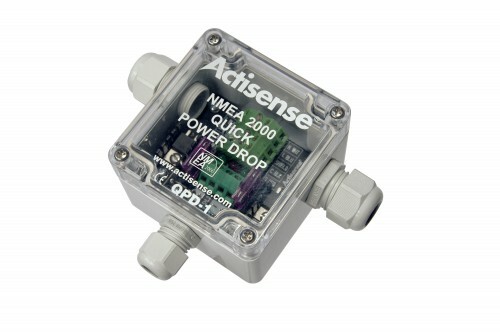 The Actisense® Quick Power Drop (QPD-1) provides a simple and powerful method of powering a National Marine Electronics Association (NMEA) 2000 network. 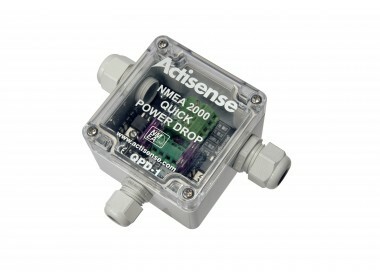 Both versions of the QPD-1 provide separate and fuse-protected power feeds to both the left and right sides of an NMEA 2000 backbone, while providing diagnostic capability through easily visible LED’s which indicate the presence, fuse status and polarity of the power feed. 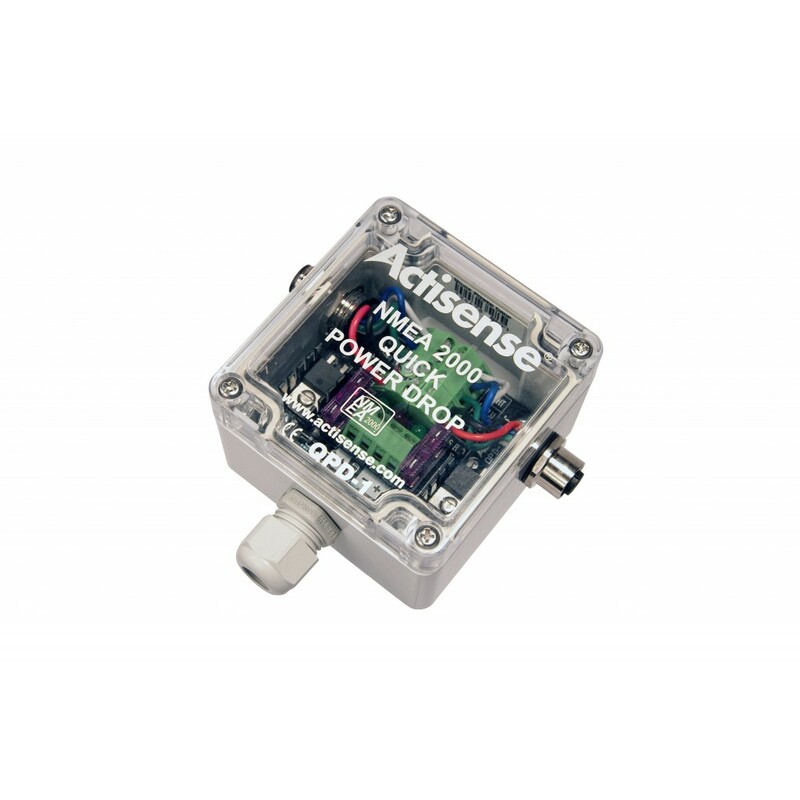 A major feature of the QPD-1 is its Integrated low drop, high current schottky diodes that protect the backbone and the power sources from reverse polarity connections and potential back feed (from a secondary power source).